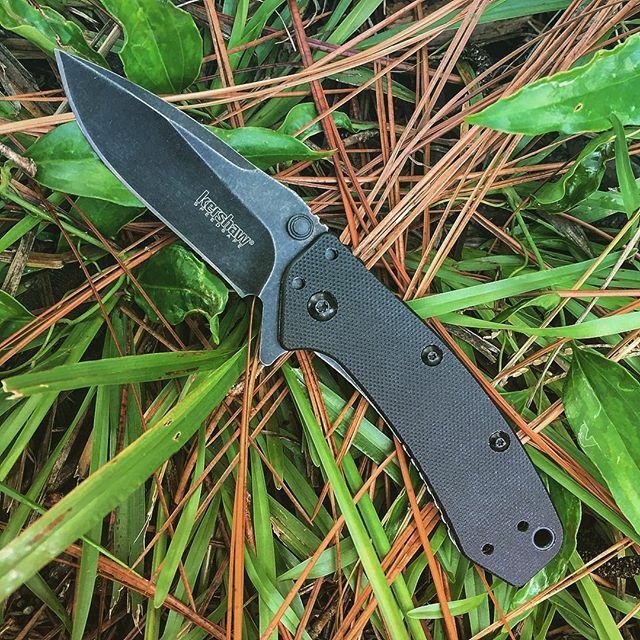 Kershaw Cryo G-10 BlackWash 1555G10BW. This Cryo design is from Rick Hinderer and Kershaw. It combines many loved features. The Cryo 1555G-10BW has the G-10 scales on the handle and a black wash finish on the blade. Enjoy the comfort of G-10 scales to improve your grip and the black wash finish to hide the daily scratches on your blade. A Cryo can not get better than this.